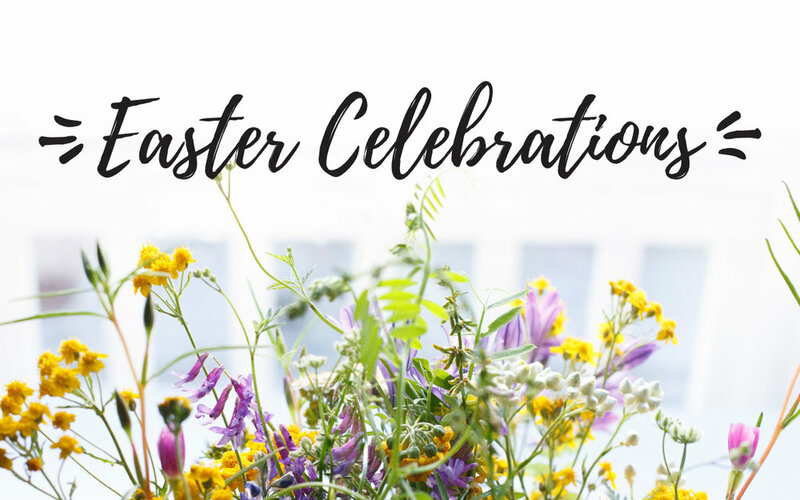 You’re invited to join our neighbourhood Easter celebrations at 10am before our worship service. Hopefully, we’ll be on the front lawn! Feel free to stay for our worship service at 11am, or carry on to your sunny Sunday activities.